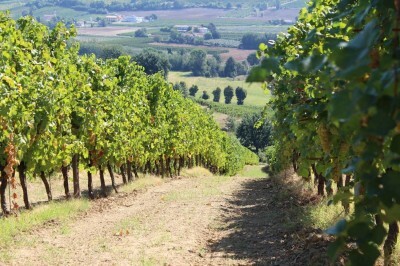 Did you know that Campodelsole produce the wine "by gravity?" Do you want to know what it means and see with your eyes the extremely efficient structure? 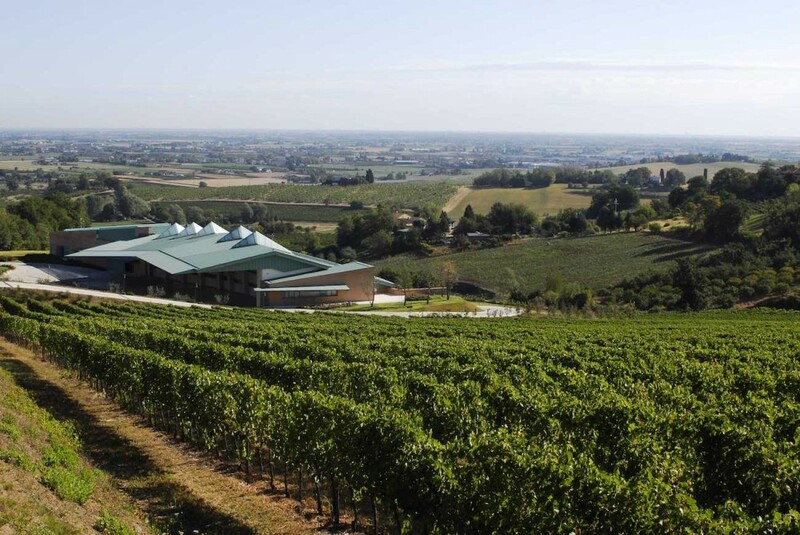 A visit to Campodelsole winery is the right choice for you! 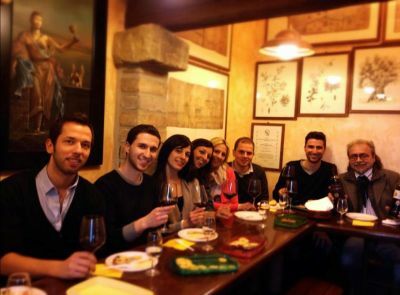 The staff of the winery will guide you in the 3 levels of production and disclose you the tricks of their work. 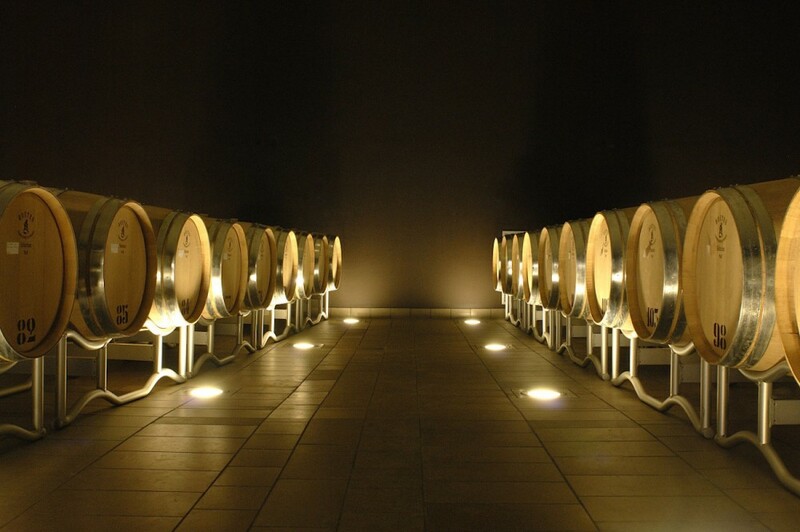 After that, you will taste their wines with some tasty appetizers in the cozy tasting room. 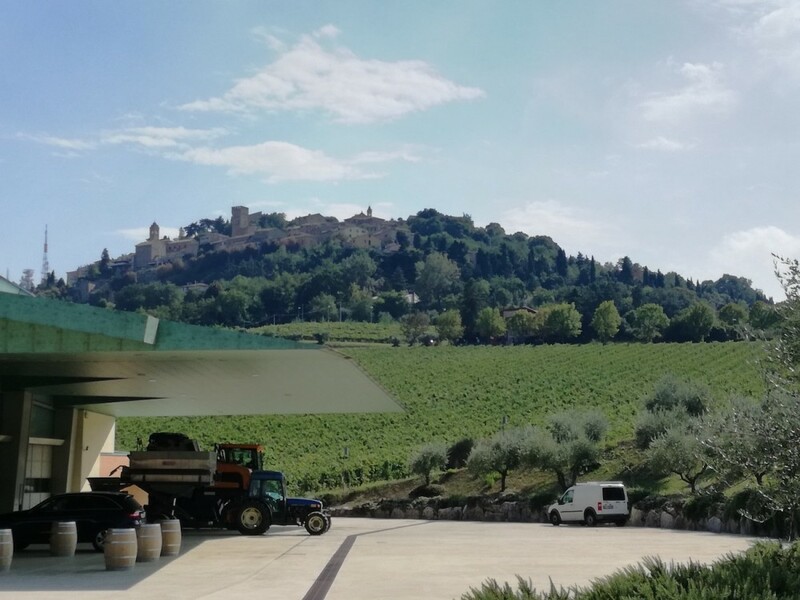 After this tour you will no longer look at a wine’s bottle in the same way and you will fall in love the with architectural style of this winery. 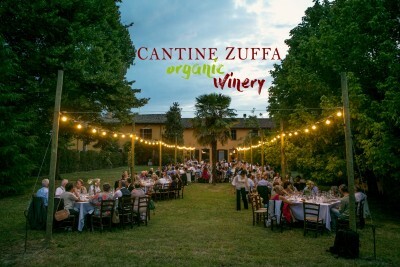 You will taste 5 different wines paired with local charcuterie and local cheese, plus the famous local piadina! 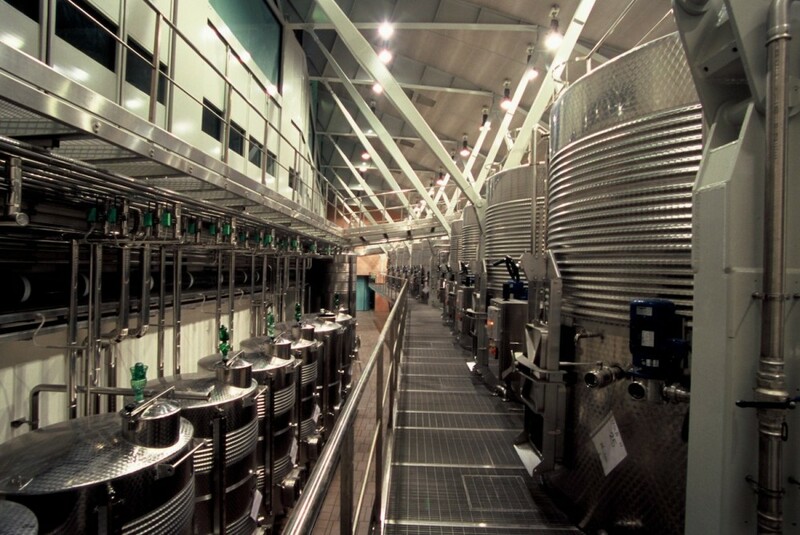 Indeed, the headquarter of Campodelsole is the result of a project that organically dedicates to each work the right space, a great laboratory, in which each part accompanies and facilitates the process that culminates in the wine, in a special harmony of forms and with non-intrusive technologies. 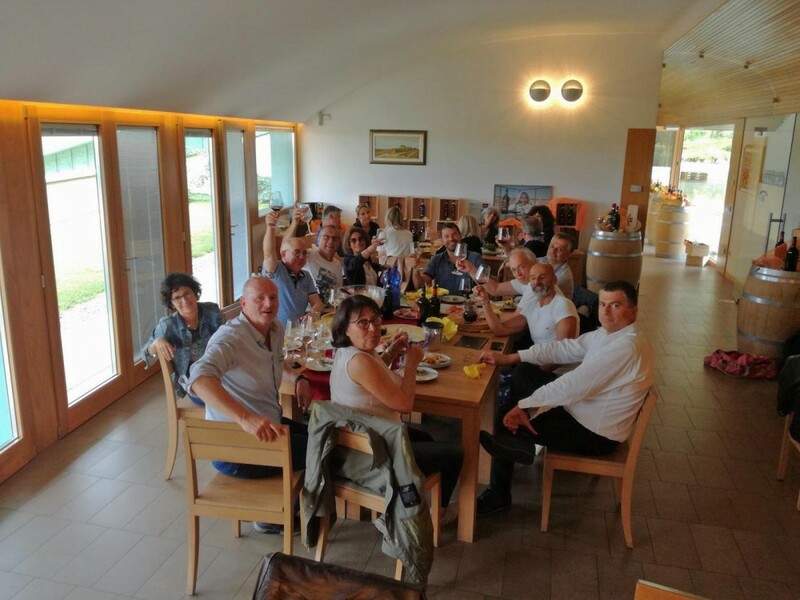 The standard tasting experience is 15 € per person, but you also have the opportunity to select the golden option which includes the tour of the winery and the tasting of 5 wines paired with a typical local piadina and charcuterie of this territory. Price of the golden option is is 25 € per person.